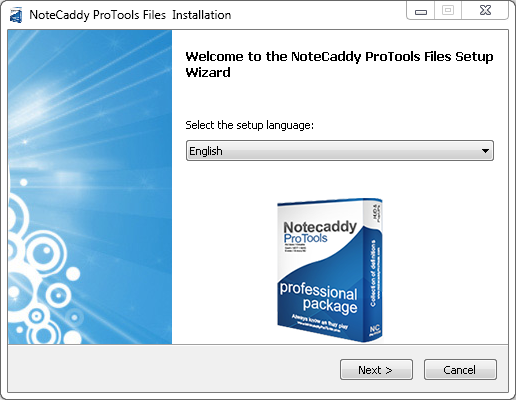 After confirmation of activation license of Pro.Tools, within 5-10 minutes, will receive a letter with information about package and link to download files. 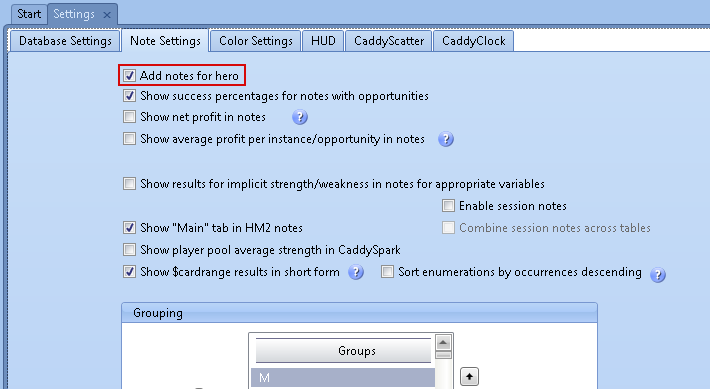 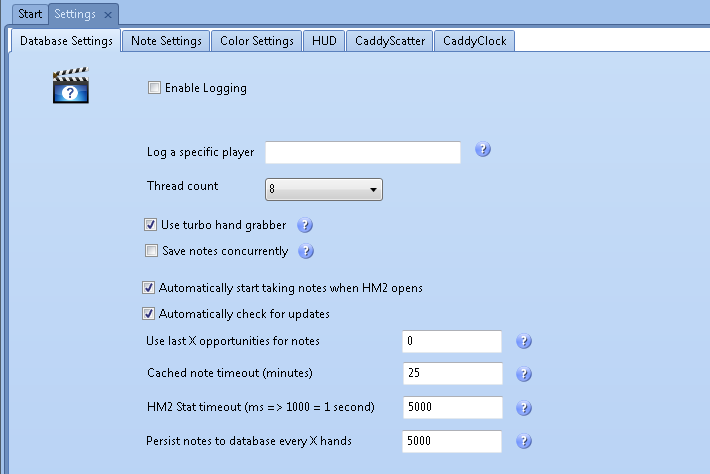 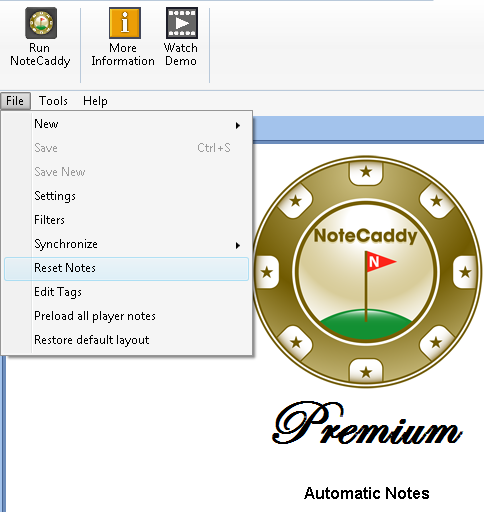 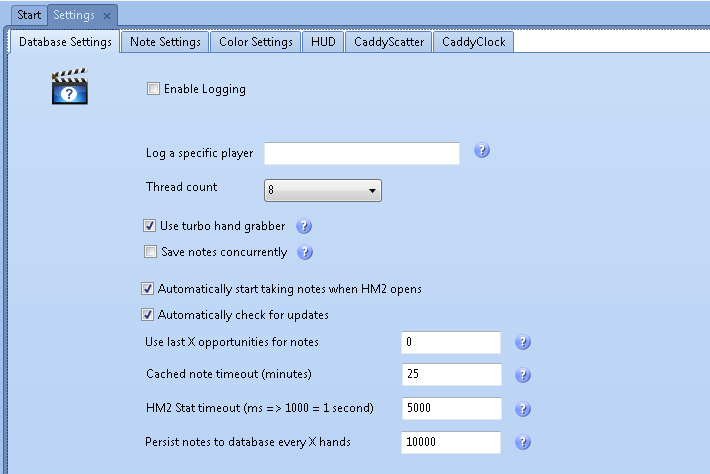 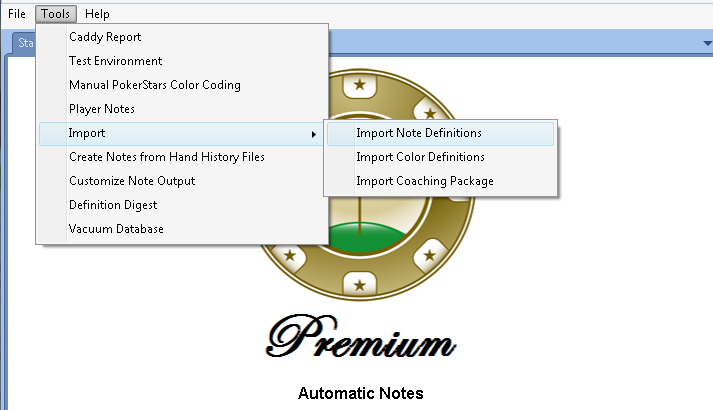 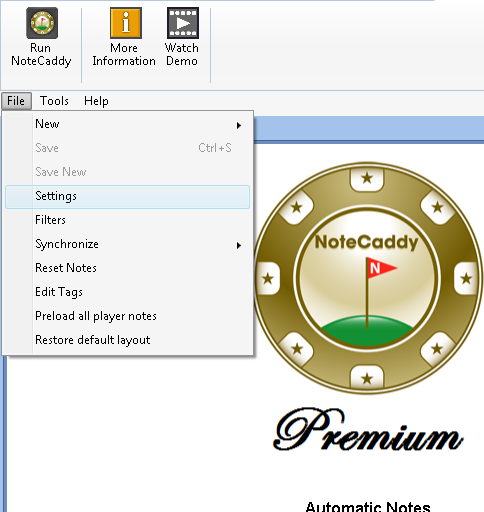 #3 Run HoldemManages2 and goto Notecaddy. 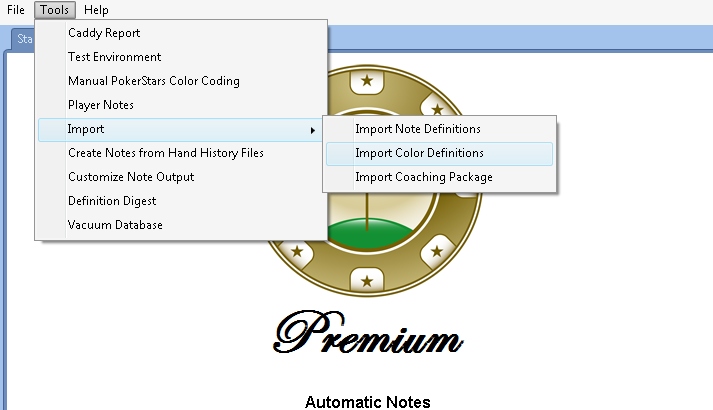 You will be prompted to install the pack automatically.и. 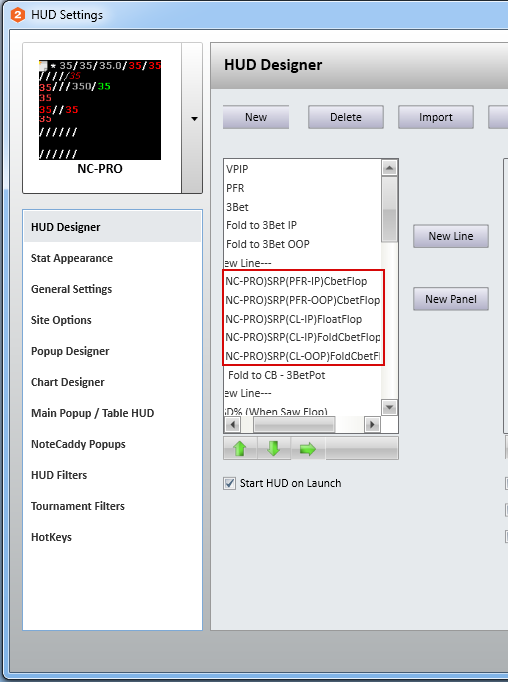 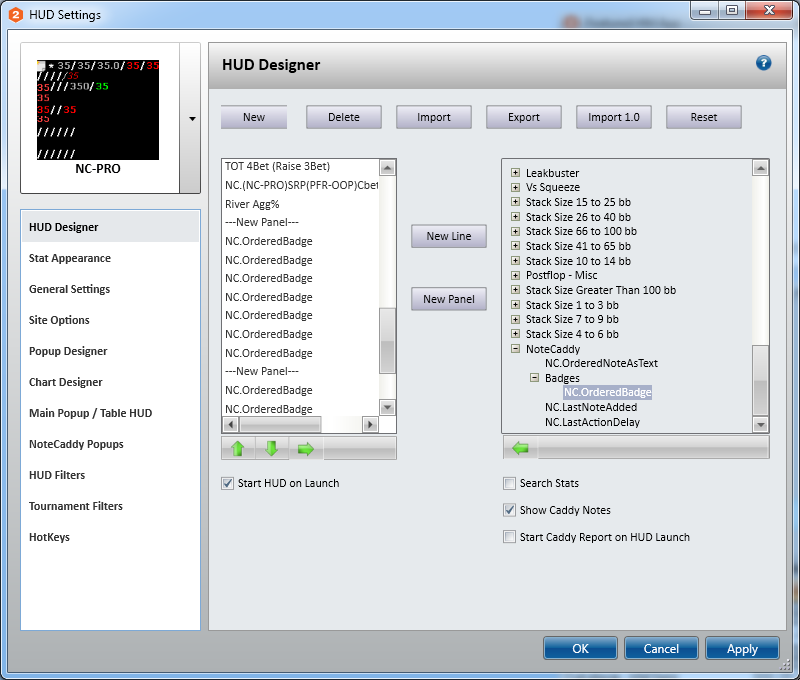 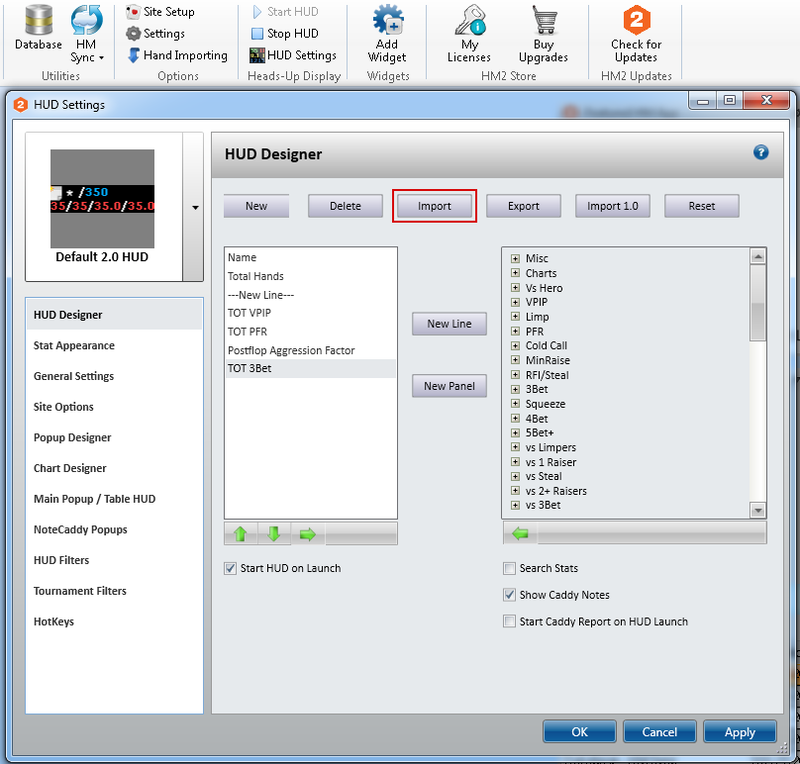 In HUD NC-PRO used stats made in Notecaddy , because they show HU games (postflop 1vs1),while HM2 stats may include HU and multiway.